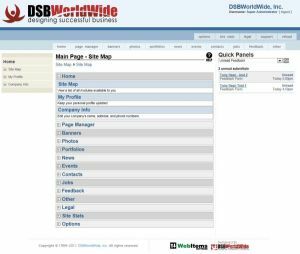 This page demonstrates the Power of WebItems® Software. With our new set of modules you can easily update content on your web site. Below and on the sidebar are sample content from our modules. Look around! If your interested in a live demonstration then please call, 903-813-4188, or fill out our feedback form.